There’s something so optimistic about Saturday – the word alone puts a smile on my face! We all know and LOVE Kate Spade New York and the feminine yet unique take on every design. 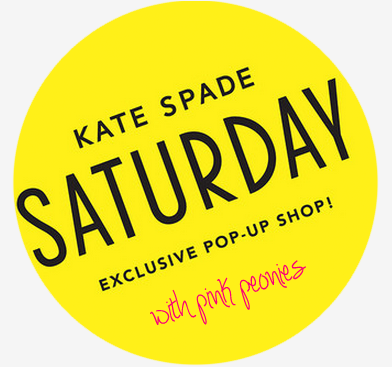 Kate Spade has launched a new line, Kate Spade Saturday. 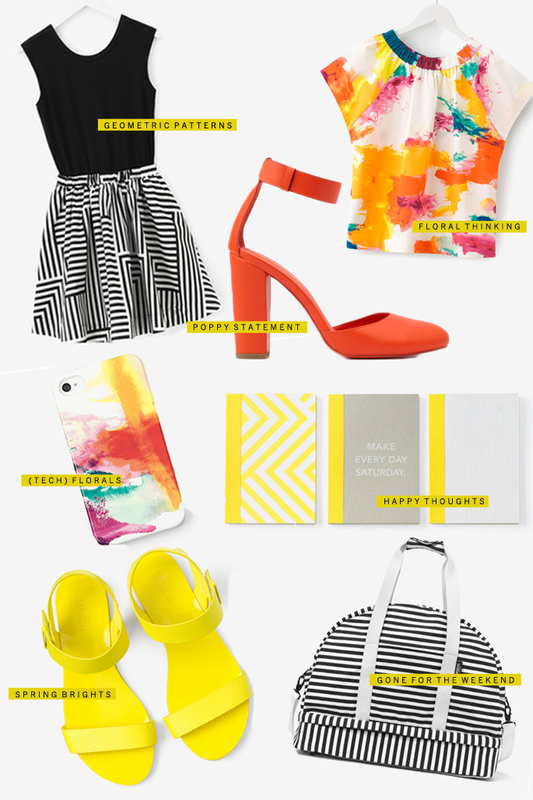 With designs that are price friendly, bold and colorful, it’s easy to make every day feel like Saturday! Capture the 7-day weekend spirit over at fab where they are having a sale on some of the new designs that are a part of the first spring collection of Kate Spade Saturday. Hurry over, the sale ends 2/21. Great selection! I was so happy when they opened in London, let’s hope they’ll have this cheaper range too. wow! I have to check this out ASAP! Love! I absolutely love that dress and the poppy colored heels!! I saw this collection the other day, I’m contemplating one of those weekender bags – they’re so cute! So excited to check out the collection! Totally love the geometric print black and white dress! that dress and blouse are to die for! I can’t wait to explore this collection some more!